Noise removal from magnetic resonance images is important for further processing and visual analysis. 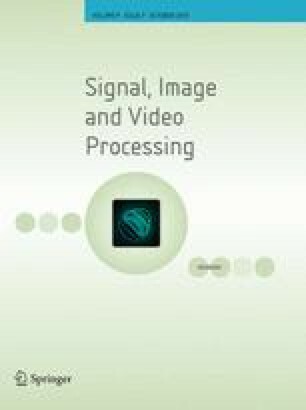 Bilateral filter is known for its effectiveness in edge-preserved image denoising. In this paper, an iterative bilateral filter for filtering the Rician noise in the magnitude magnetic resonance images is proposed. The proposed iterative bilateral filter improves the denoising efficiency, preserves the fine structures and also reduces the bias due to Rician noise. The visual and diagnostic quality of the image is well preserved. The quantitative analysis based on the standard metrics like peak signal-to-noise ratio and mean structural similarity index matrix shows that the proposed method performs better than the other recently proposed denoising methods for MRI.